We are always so excited to share the testimonies we receive from our loan families. It also brings such joy to our hearts to be able to put faces to the names, and we pray you experience this same joy too. ABBA Fund assisted Phillip and Charrissa with an interest free loan from one of our funds in late October 2010. They had been diligent in their monthly repayments, and have just sent in their final pay-off check! What’s so amazing is that money will be going right back out to another family in need! We are so thankful for this family’s diligent stewardship, and look forward to seeing how the Lord works with this money to once again bring another child home to his or her loving family! Thank you so very much for helping us bring Max and Ivanna home! It has been such a blessing. 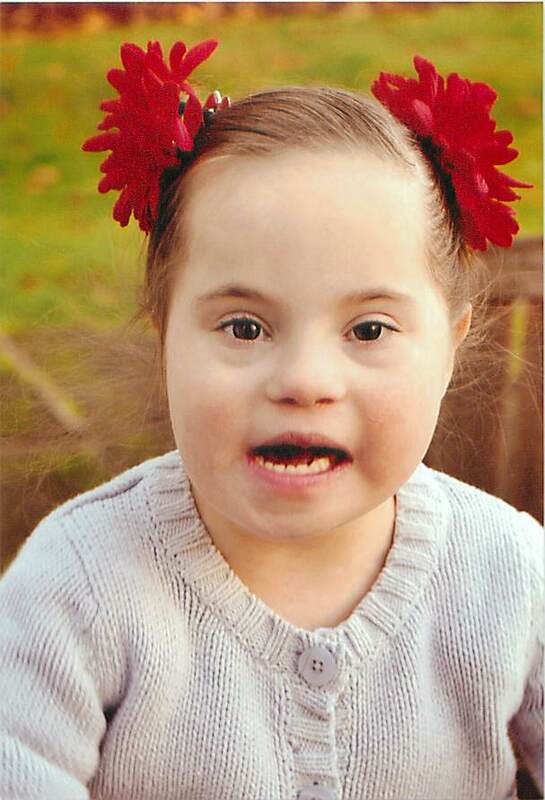 Ivanna weighed 20 lbs at 5 years old, and now is 38 lbs and has grown 7″. 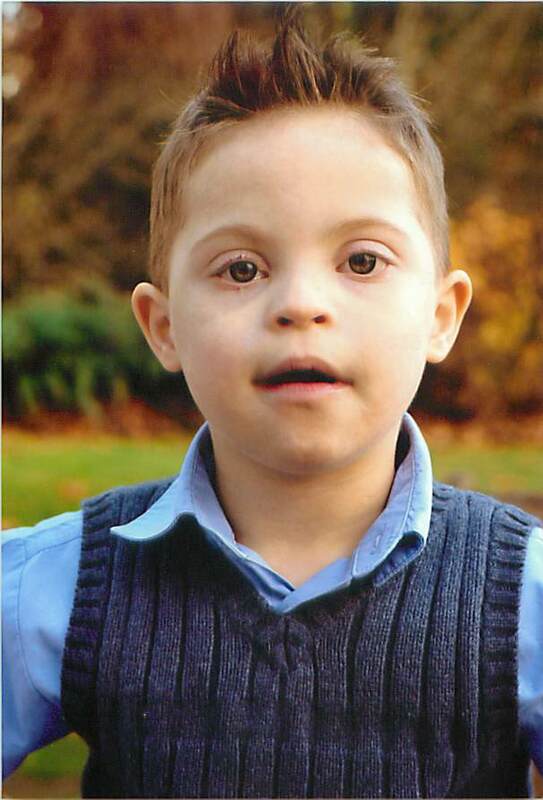 Max was just months from being transferred to an insane asylum – he is now a beloved son, brother, cousin, etc. Phillip, Charrissa & their BEAUTIFUL family! Thank you for sharing Phillip and Charrissa! If you’d like to find out more about ABBA Fund’s interest free loan program, check out our website for more information. If you feel led to make a donation to help bring more children like Max and Ivanna home to their forever families, please visit here for more information. It was so exciting to open up the Sunday paper and see a colorful, vibrant spread of pictures of one of our ABBA Fund families! The title of the article was “Plenty of Love to Give” and how true that statement is when it comes to this family! 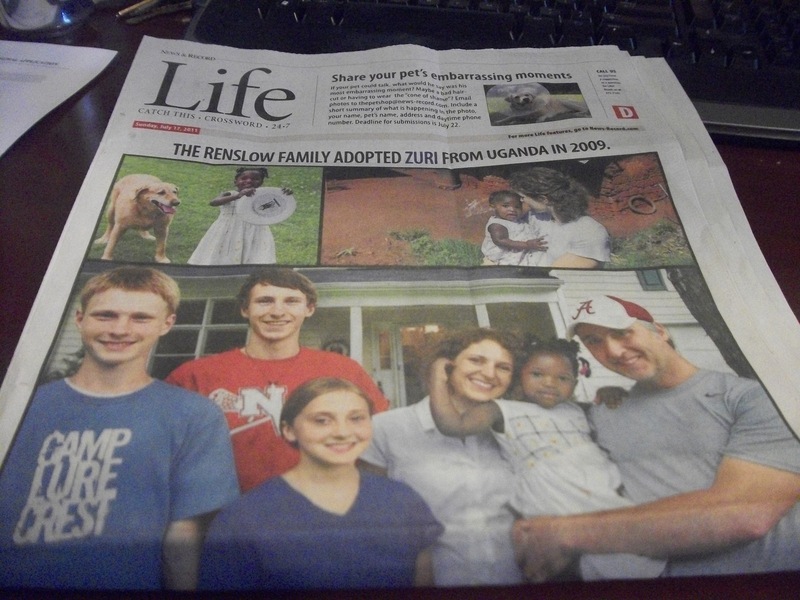 In 2009, Jimmy and Gayla Renslow adopted their daughter Zuri from an orphanage in Uganda when she was 10 months old. The Renslows’ attend The Church at 5:14 in Greensboro, NC which is an ABBA Fund church partner. What a joy to have helped this body of Christ establish an adoption assistance fund and to see these beautiful children come home to their forever families! Today, we are happy to share that the entire family (Mac, Boe, Leia, Gayla, Zuri and Jimmy) is currently in Uganda finalizing the adoption of their son, Zeke! 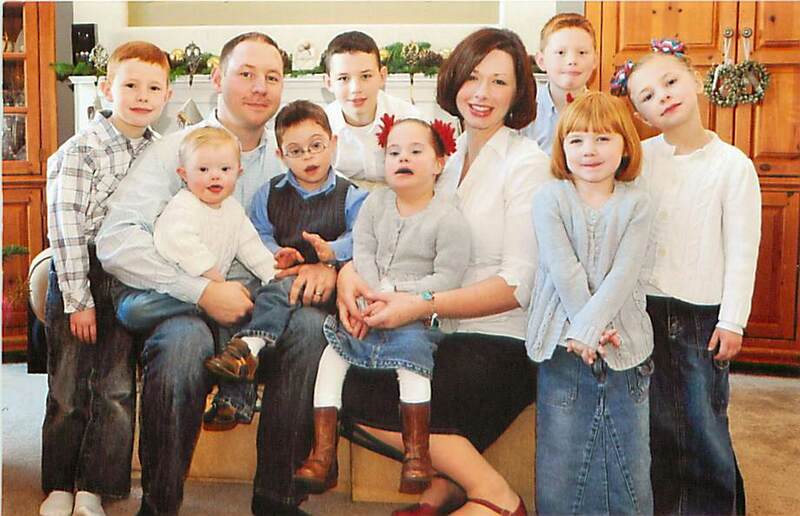 Please pray for this family as we await their safe arrival back in America in mid-August. 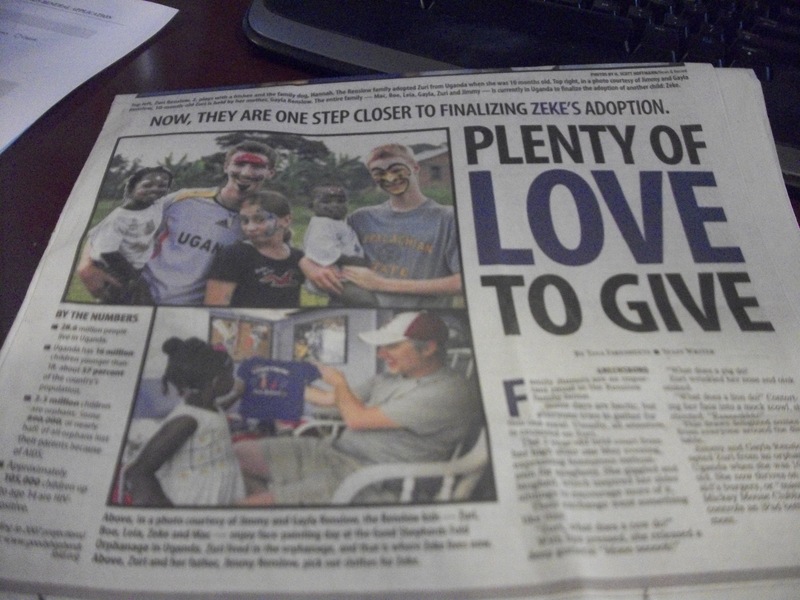 One thing we love is that not only did this article provide an opportunity for the community to hear of a local family’s adoption testimony, but it was also a chance to inform others about the country of Uganda and transracial adoption. The article higlighted that out of the 28.5 million people living in Uganda, 2.3 million are orphans and nearly half have lost thier parents because of AIDS (Source: goodsheapheardsfold.org). The Renslows are active in helping families interested in adopting from Uganda by being a resource to them. They started the “Out of Uganda” fellowship group which aims to “intentially build a community of African Americans – Ugandan Americans – who support each other. ” This group continues to be a blessing to many families. It’s always heartwarming to hear the testimony of how God lead a couple to respond to the call of defending the fatherless. And to then see the beautiful faces of children of God that have come home to their forever families – well it’s enough to make us weep with joy! The words “Look Who’s Blooming” were written on the back of this picture. We look forward to seeing how these children continue each day growing spiritually by increasing their knowledge and understanding of God’s Word, praciting Christ-like qualities and each day increasing in their faith and trust in God. Paul says in 1 Corinthians 11:1, , “Follow my example, as I follow the example of Christ.” Jesus Christ is the ultimate example of what it truly means to be spiritual. Amen! My wife and I were eager to respond to the call to care for the orphan. We spent about year thinking, praying, and meditating on the reality that we ourselves were once orphans when God welcomed us into the most glorious family that ever was and will ever be. We who had no father now have a Father because God made us sons through Christ. This blew us out of the water! But, there was still this earthy situation related to money. We had no idea how we would get this paid for. After we decided to adopt from Ethiopia and got initial paperwork in, like home study, etc, we were pretty much scratching our heads trying to figure out where $30,000 would come from. I went to an adoption conference called “Adopted for Life.” During one of the break out sessions I heard Jason Kovacs talk about encouraging stories of how Abba Fund helped loads of families. He encouraged us all by saying all God wanted was a willing heart and an open family and that God would take care of the rest. We were in! Abba Fund really made our heart’s desires come true. The process was simple and fast, with every unnecessary hoop taken out of the picture. Besides, any couple going through the adoption process needs extra stress and hoops to jump through, right? 😉 God does hear the cry of the orphan and used Abba Fund to help us bring Levi and Sophia home on December 18th 2010. Abba Fund, thank you so much for serving the Kingdom and caring for the orphans by financially helping families like ourselves.